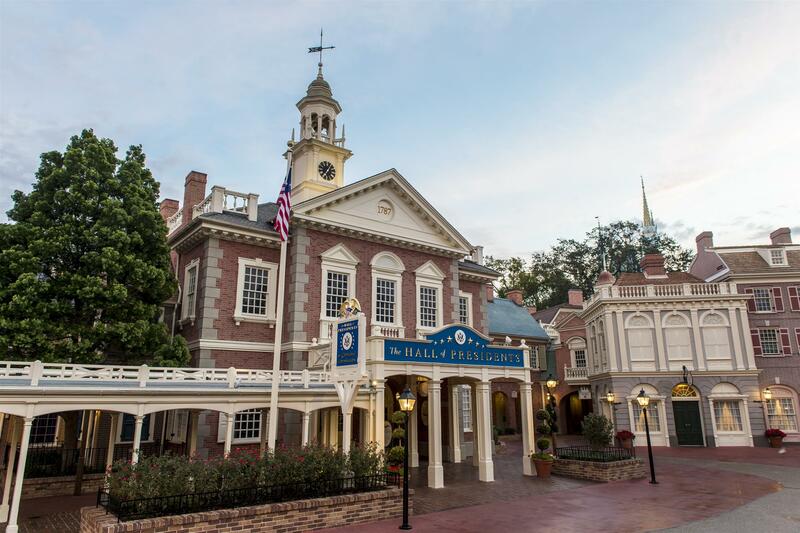 Explore colonial America in Liberty Square at the Magic Kingdom. 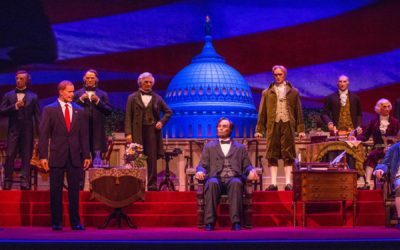 Visit the Hall of Presidents and see replicas of the Liberty Bell and Liberty Tree. 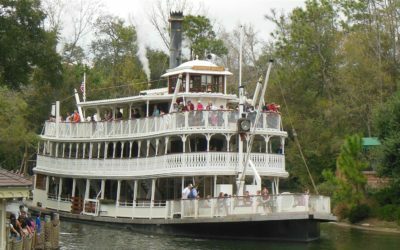 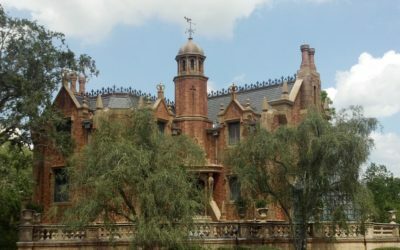 Then take a ride on the Liberty Belle Riverboat or visit the elegant, but eeire Haunted Mansion.